This is the Lego of the 21st Century! The "mask of life" is within his grasp. The Black Tao costume includes a molded mask, jumpsuit, chest piece, belt and leg guards - all in not-so-basic black! Available in Child Size: Small (4-6). Includes: Mask, Jumpsuit, Chest Piece, Belt, Leg Guards. 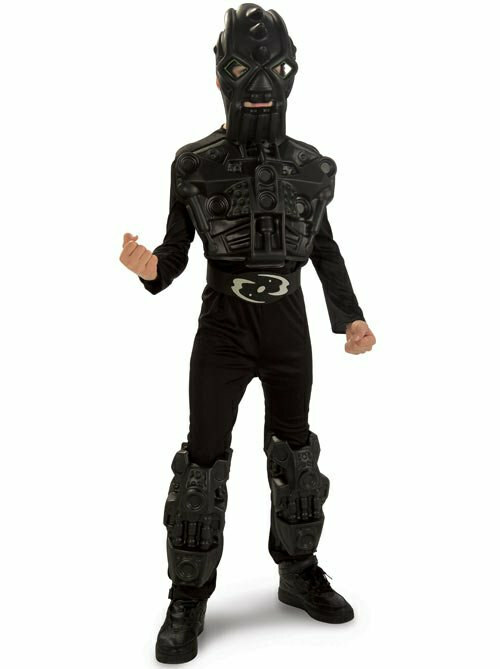 This is an officially licensed BIONICLE costume. Availability Small (4-6) (156263) Orders placed by 4 PM CDT usually ship same day.